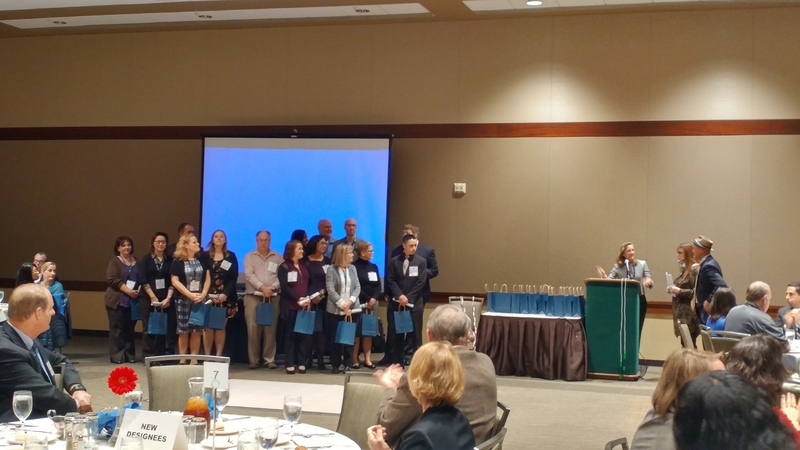 Big congratulations to our 2016 New Designees! 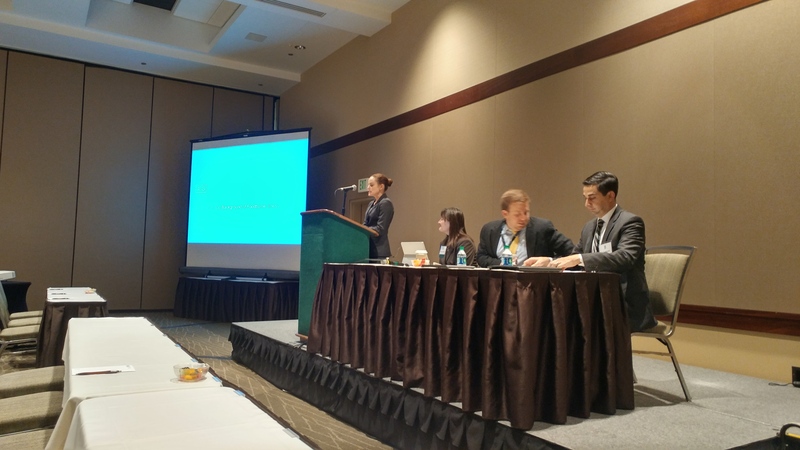 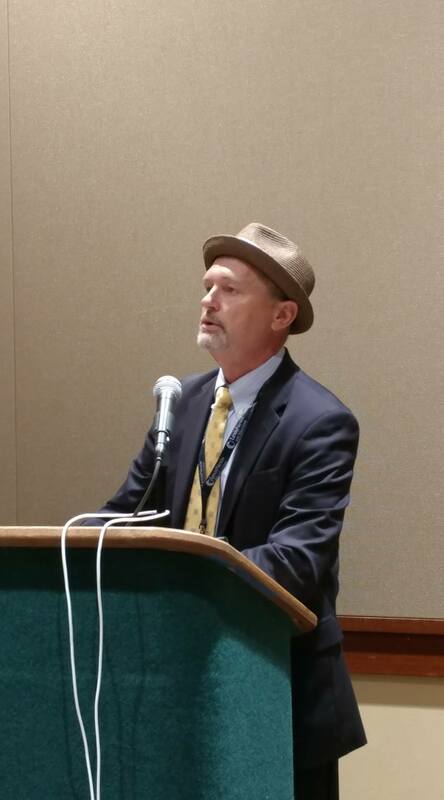 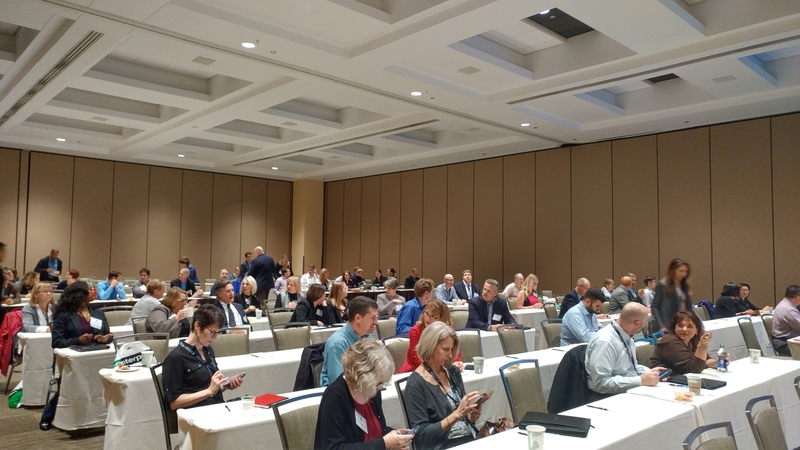 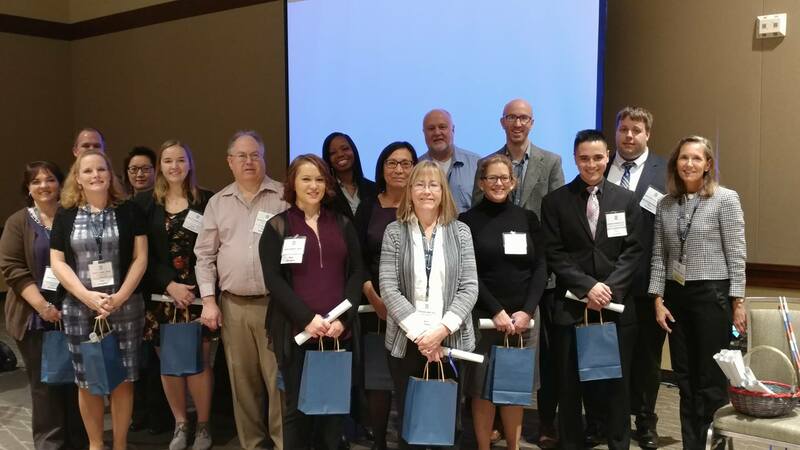 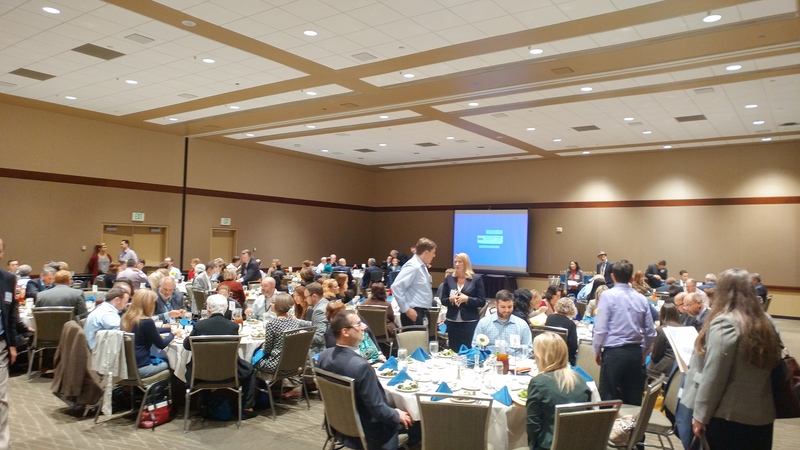 We had a great event this year featuring educational sessions from Rob May (Marijuana Law - Impact on Insurance), Mark Pierepiekarz (Seismic in Seattle), and a panel on Foodborne Illness/Contamination. 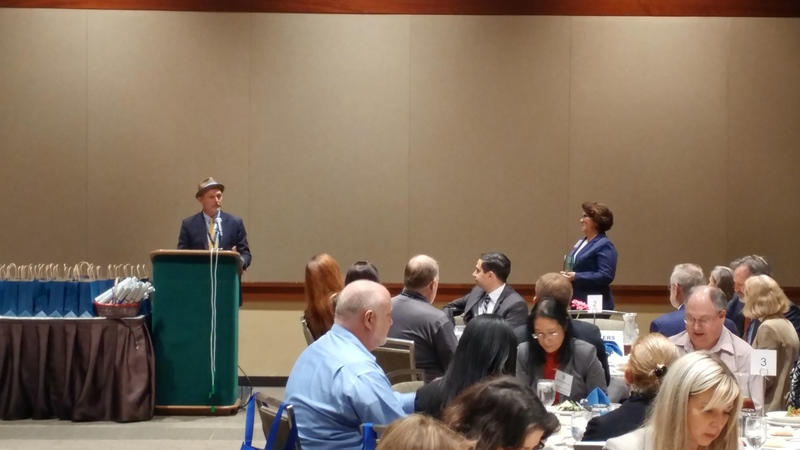 It was an honor to have Immediate Past CPCU Society President Jane Wahl join us for the official ceremony. 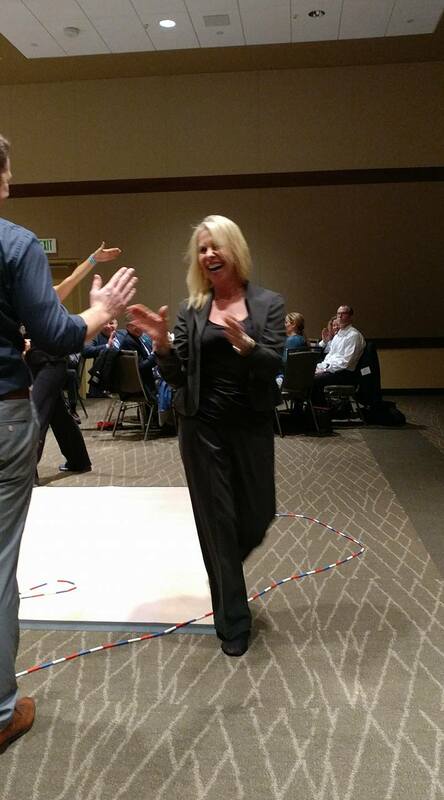 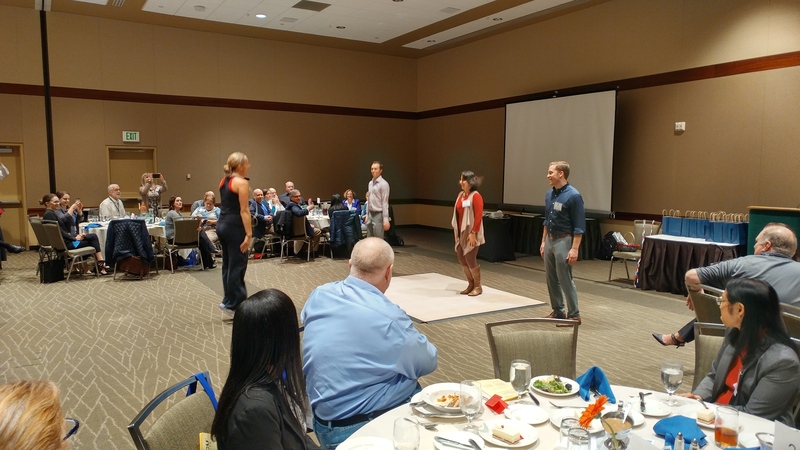 And closing was a fun presentation from jump rope champion and Cirque du Soleil alum Rene Bibaud of Ropeworks. 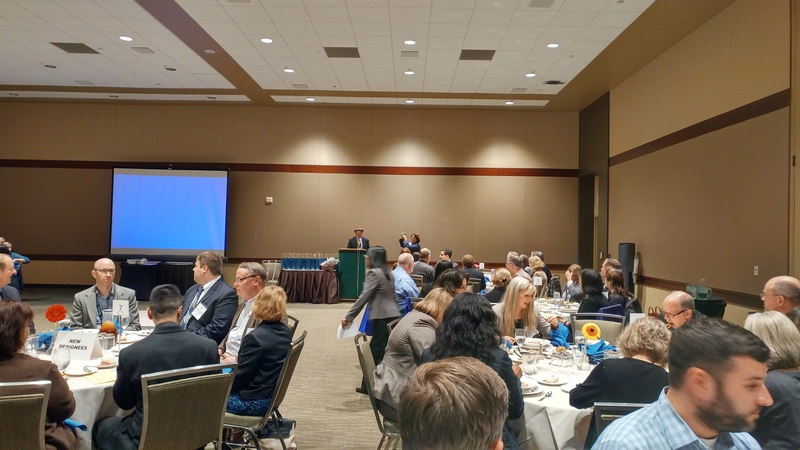 Thanks to all participants in this year's All Industry Day. 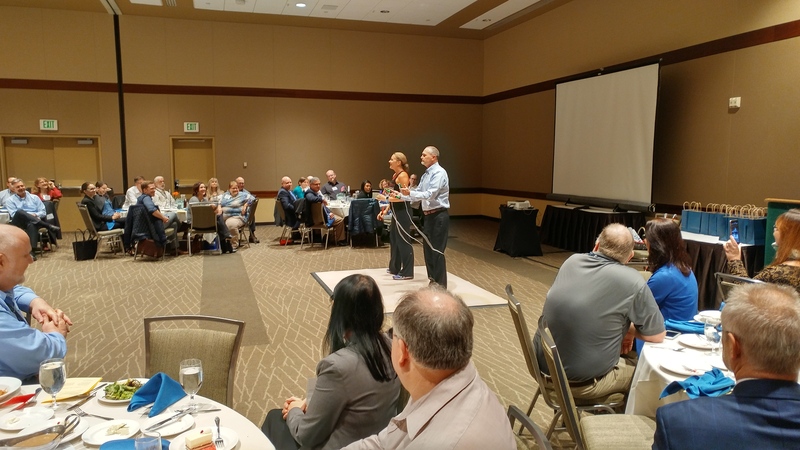 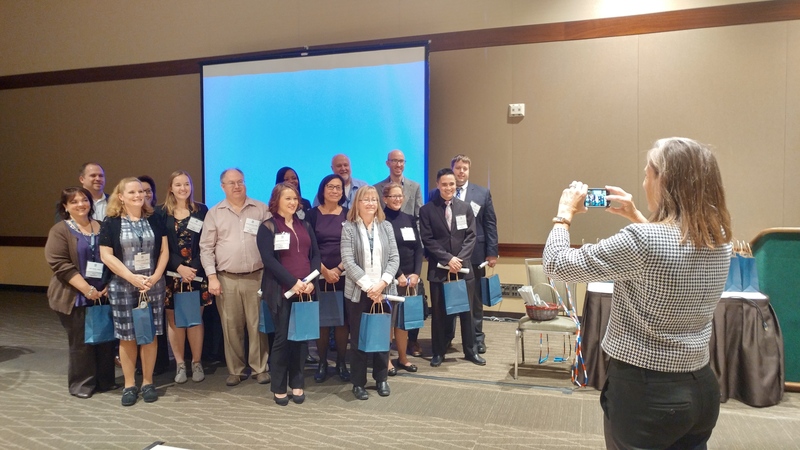 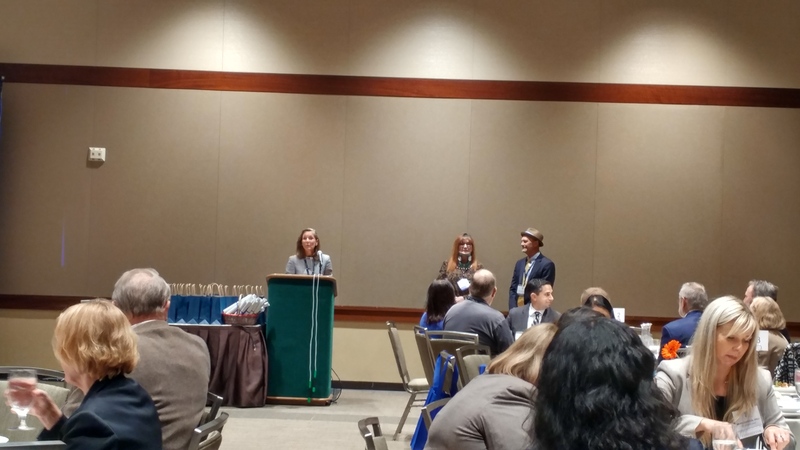 Jane Wahl, Immediate Past President of CPCU Society, takes a photo of the PNW CPCU Chapter's 2016 New Designees.